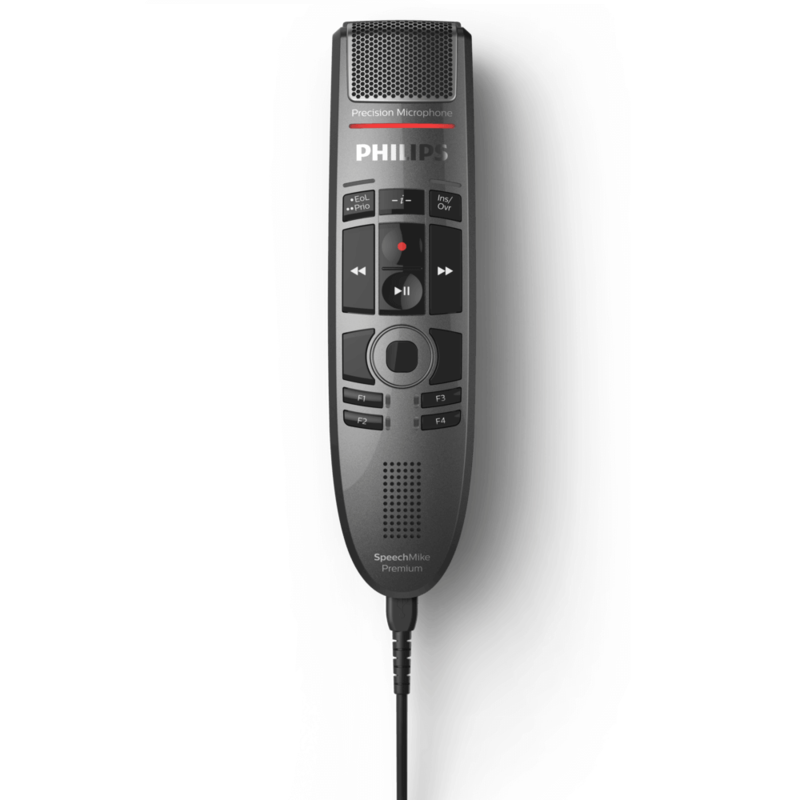 An easy-to-use combination for professionals who love the Philips SpeechMike series and want Nuance’s latest edition speech recognition software. 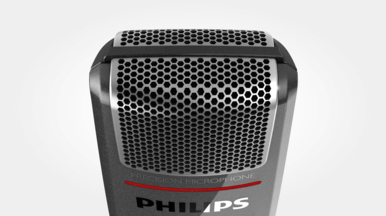 Get Dragon Professional Individual 15 with Philips SpeechMike Premium Touch SMP3700. 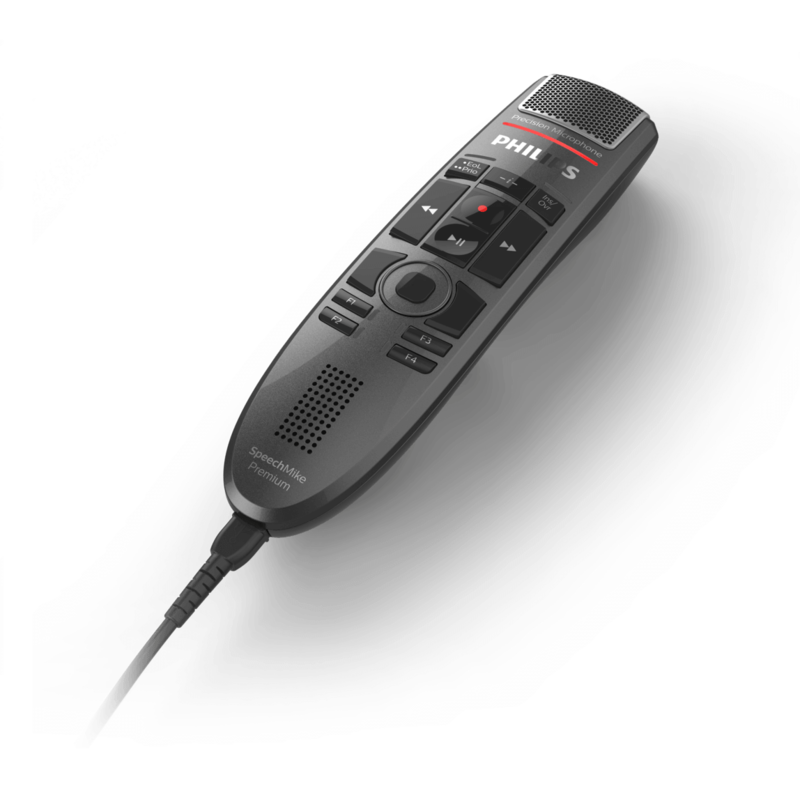 A high quality microphone perfectly paired with Nuance’s professional speech recognition software for all your dictating and transcribing needs. 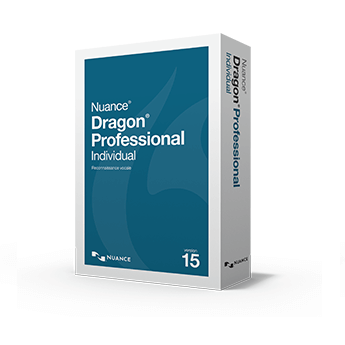 Nuance has incorporated their next generation “Deep Learning” speech engine into their latest release, Dragon Professional Individual version 15. The speech and accuracy increases are quite astonishing. The software includes new transcription features, broader application support, optimisation for popular touchscreen PCs, and contextual guidance tailored to your usage. 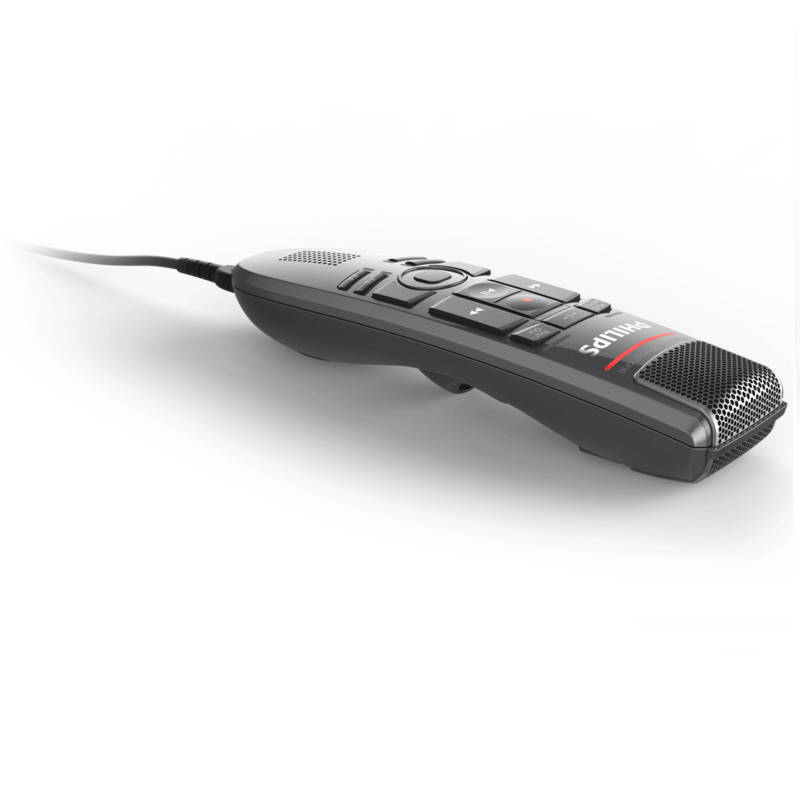 A precision microphone with a new touch sensor for integrated mouse function, ensuring easier navigation. 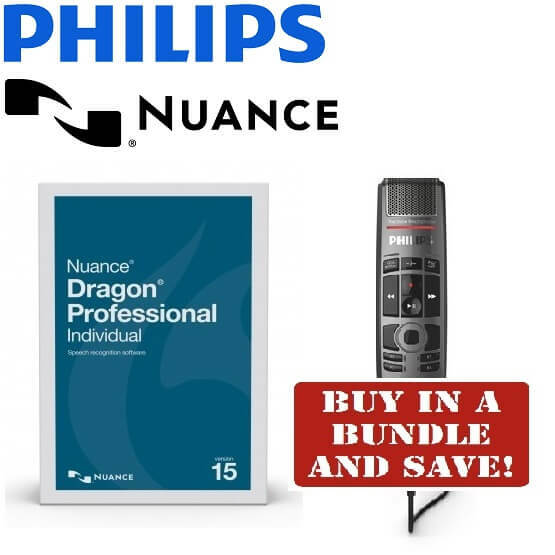 Dragon Professional Individual 15 with Philips SpeechMike Premium Touch SMP3700 – a great combo for professionals who love the Philips SpeechMike series.